Golfers are inundated with swing advice ranging from self-help books, TV shows, magazine articles, and much more. Keeping it simple can be downright hard, that’s why V1 Sports ambassador Nancy Quarcelino is here to slow it all down. 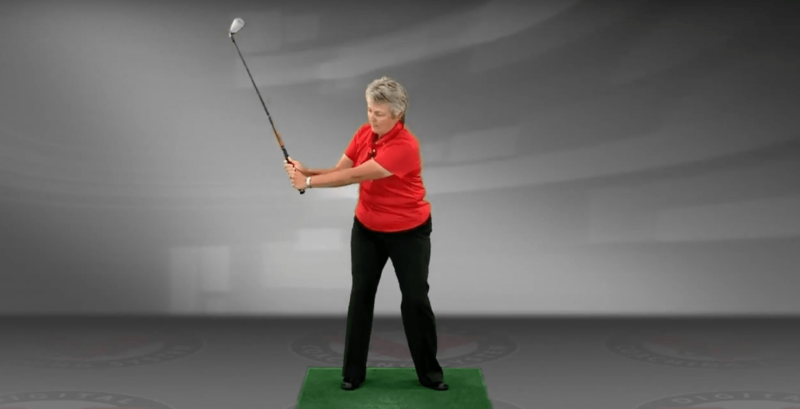 Quarcelino advocates using what she calls the “Watch Drill”, a simple and timeless way to keep your swing in sync. Essentially the goal is to make sure that the watch cannot be seen by the person swing the club. If the golfer at any point is able to see the face of the watch, the positioning is incorrect.